Prefab houses were once the ‘holy grail of design.’ So why aren’t there more of them? Architects, environmentalists and some forward-thinking builders embrace prefab construction. 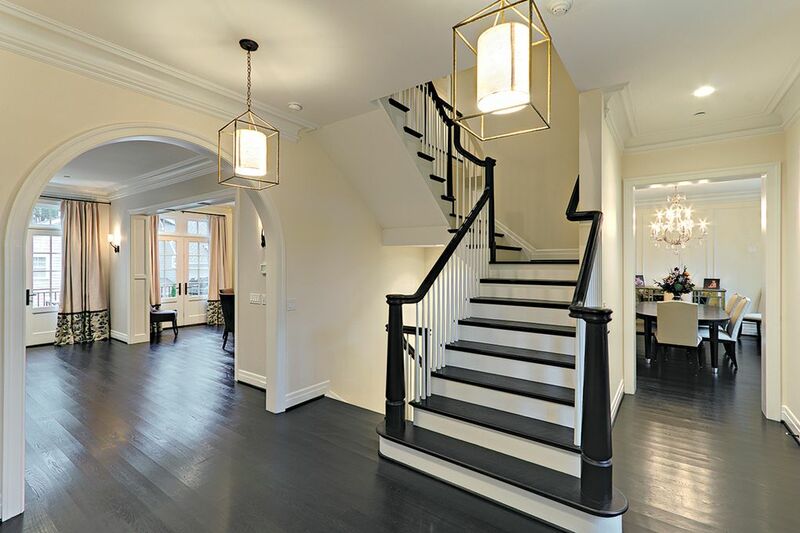 But despite having been around for decades, it made up just 2 percent of new single-family houses in 2016, according to the U.S. Census Bureau. Design magazines love them. So do movie stars and environmental activists. New technology, including the use of robots in factories, makes them even easier to build. So why are advocates of prefab houses still talking about “disrupting” the home-building industry? Architects, environmentalists and some forward-thinking builders embrace prefab construction — whose products run the gamut from affordable manufactured homes to sleek tiny houses with ultramodern finishes to contemporary mansions — as the way every home should be built in the future, says Sheri Koones, author of “Prefabulous + Almost Off the Grid” and other books about prefab houses. But despite having been around for decades, prefab or modular homes made up just 2 percent of new single-family houses in 2016, according to the U.S. Census Bureau. Prefab construction gained traction in the 1970s when builders and architects recognized they could save on build time and labor costs by moving the majority of the building process into a factory. Initially, says Koones, modular homes were fairly basic and boxy, but over time architects, builders and factory owners have improved their methods, and nearly anything that can be built on a homesite can now be assembled first in a factory. 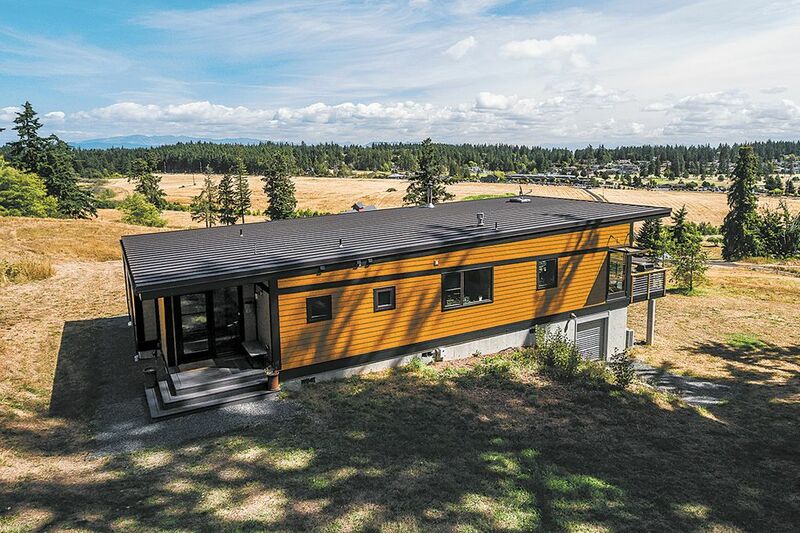 While prefab houses can cost less than a traditionally built home, the financial savings are not always the most compelling reason for people to choose this construction method. Building the house in a factory limits weather delays and makes the delivery date more predictable. Change orders are usually not allowed, which also speeds construction. Fewer hours on-site translates into some saving on labor costs. 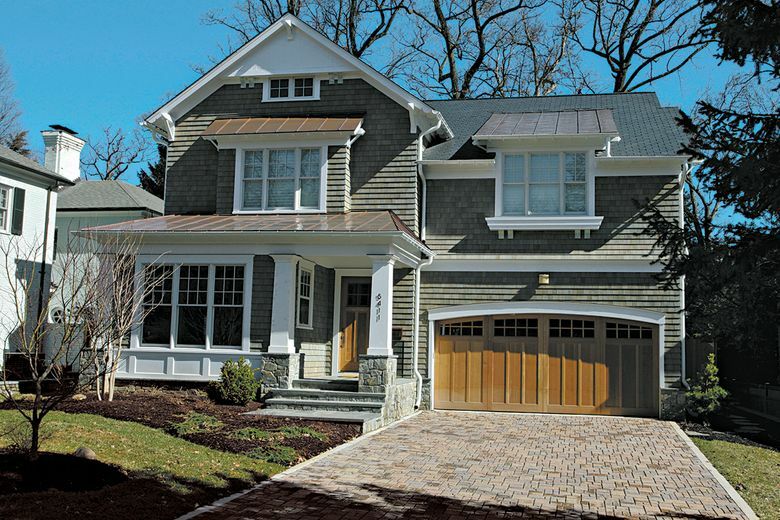 Michael Winn, owner of Winn Design + Build in Falls Church, Virginia, which uses prefab construction for additions and custom-built homes, estimates that prefab construction can save as much as 15 to 20 percent compared with the cost of a traditional custom build. The “cool” factor has also helped fuel interest. Actor and environmental activist Robert Redford is so enamored of prefab building that he has written introductions to several of Koones’ books. 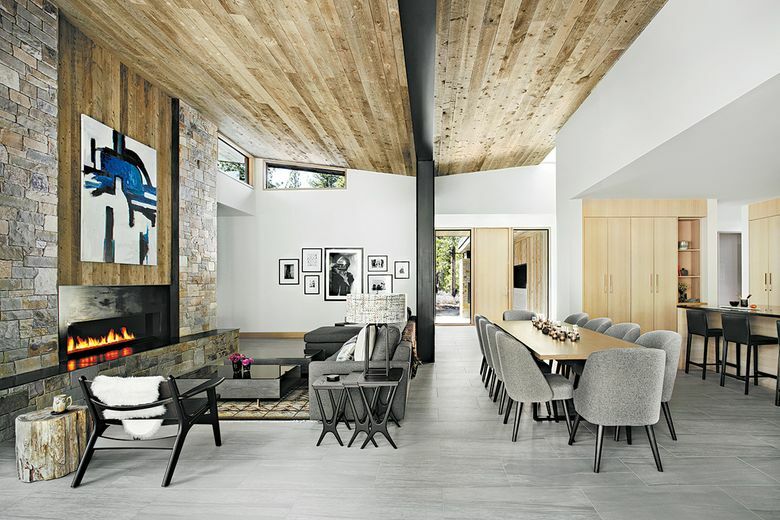 Design magazines and blogs regularly showcase prefab houses. 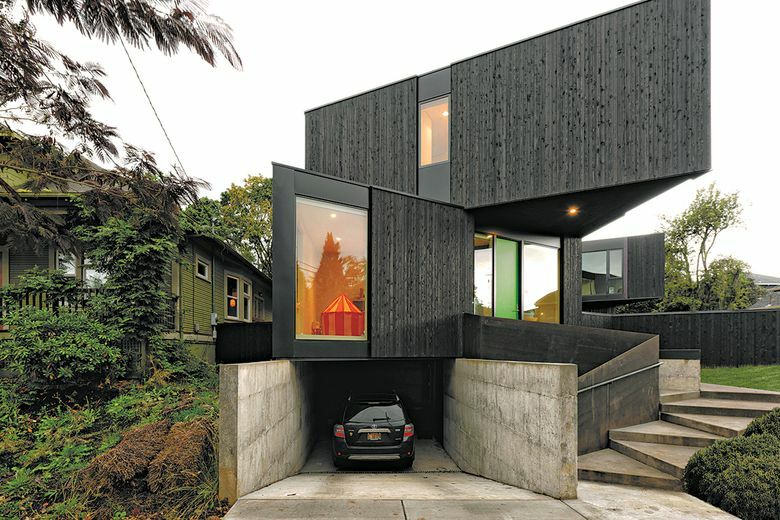 Modern-style architecture is commonly associated with modular construction simply because the clean lines and flat surfaces can be shrink-wrapped and stacked on a truck more easily than the parts of a Victorian-style home, says Mimi Hoang, co-founder and principal of nARCHITECTS in Brooklyn, designers of microunits in Manhattan that were built with modular construction. 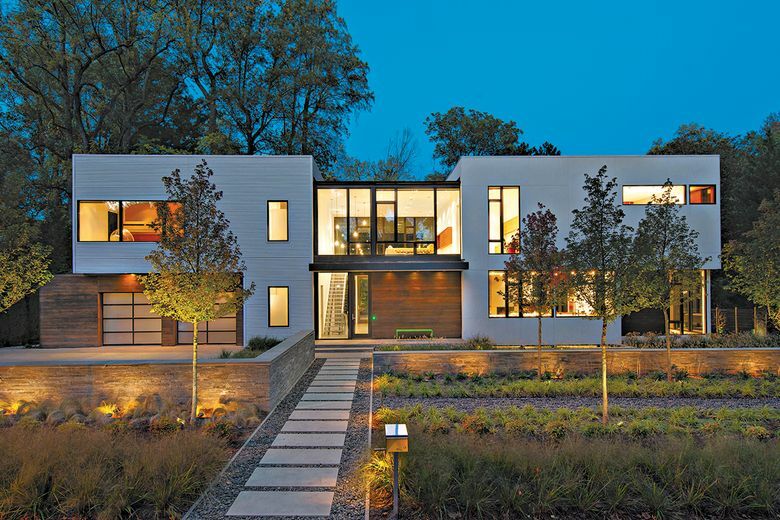 But as long as the architect understands the guidelines of the engineering that takes place in the factory, there’s really no limit to what you can build with modular construction, says Mark Giarraputo, an architect with Studio Z Design Concepts in Bethesda, Maryland. 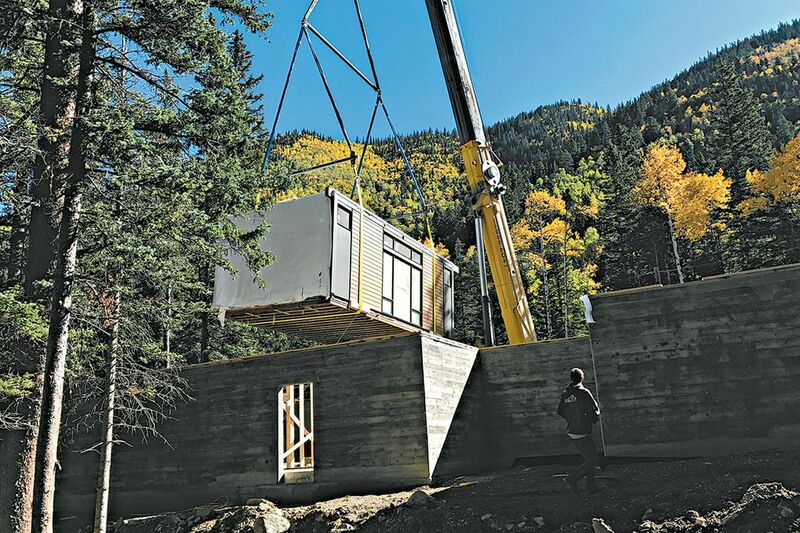 A significant turning point for prefab homes came in 2002-03, when Dwell magazine held a competition for architects to design a $200,000 prefab house, says Ryan Smith, director of the Integrated Technology in Architecture Collaborative at the University of Utah in Salt Lake City. Suddenly, prefab houses were the epitome of cool architecture. Tanney says prefab construction hasn’t changed architecture, although it’s gotten more people outside of the architecture world interested, and the quality of the buildings has improved over the past 15 years. Today, modular parts can even be constructed by robots in some factories, which addresses the current shortage of construction labor. Parts are put together on-site in a few weeks rather than months.